Justin stumbled into the world of environmental design by happenstance, convinced by his woodshop and painting professors to apply to an architecture program at the last second; the first day in the studio is all it took to instill in him a love of building and sketching. As a designer, Justin is most inspired by materials: their embedded histories, natural origins, technical performance, and sensory qualities. Drawing from interests in geology, geography, and sustainable systems, he strives to use materials and their resultant forms to tell the story of a site and create memorable places. 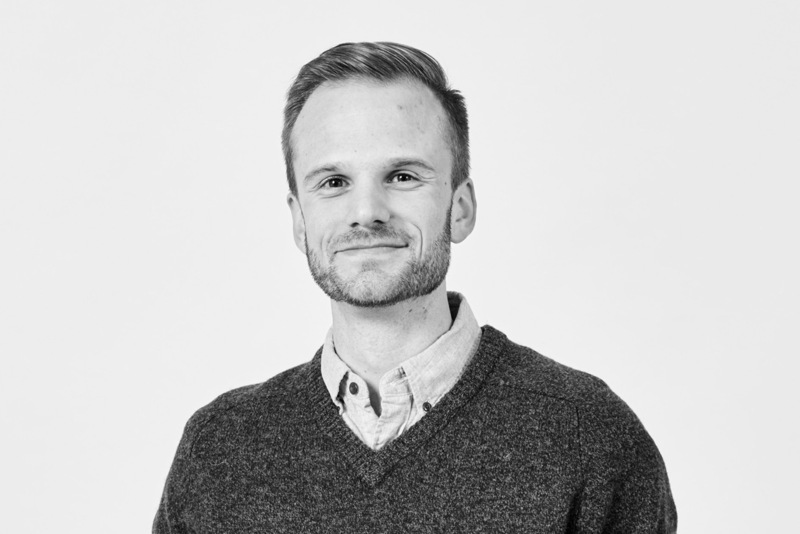 Prior to joining CCY, Justin worked in New York City, where he helped design and document over one million square feet of commercial office space. He has worked on master planning projects in China, a design/build studio in Ghana, and has participated in several interdisciplinary design competitions. Justin graduated with a Masters of Architecture from the University of Michigan in Ann Arbor, and received a Bachelors of Art in Architecture from Miami University in Oxford, Ohio. Skiing, climbing, hiking, running, and fishing satiate Justin’s passion for the outdoors. On a rainy day, he can be found with a book in hand, usually historical non-fiction, or attempting to cook one of the many dishes that have caught his attention on travels abroad.